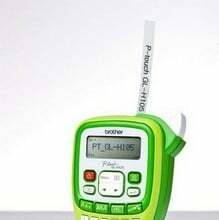 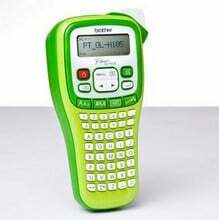 The versatile Brother Digital Plant Labeller is ideal for use both in the garden and around the home, with an ergonamic shape it fits comfortably in the hand and is simple to use so labels can be created quickly and easily. 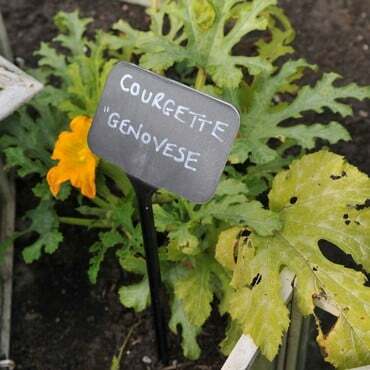 The digital labeller also has symbols such as italics and quote marks which gardeners may want to adopt to follow plant naming conventions and up to 9 labels can be stored in the memory, particularly useful for remembering difficult spellings of plants. The convenient rechargeable battery option means it can be charged after use and there’s no hassle having to locate or replace standard batteries whilst using it. Brother’s durable labels can withstand temperatures from -80°C to +150°C and are totally resilient to sunlight, humidity and rain, making them ideal for labelling plants, produce and garden accessories. 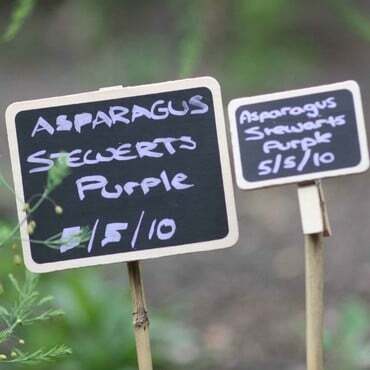 The 4m long tape supplied with the labeller is waterproof, it is also fade proof and both UV and chemical resistant, meaning that the labels are ideal for the garden environment.